In the first quarter this year, organisations providing accommodation services in Lithuania received as many as 11% more tourists compared to the same period last year. 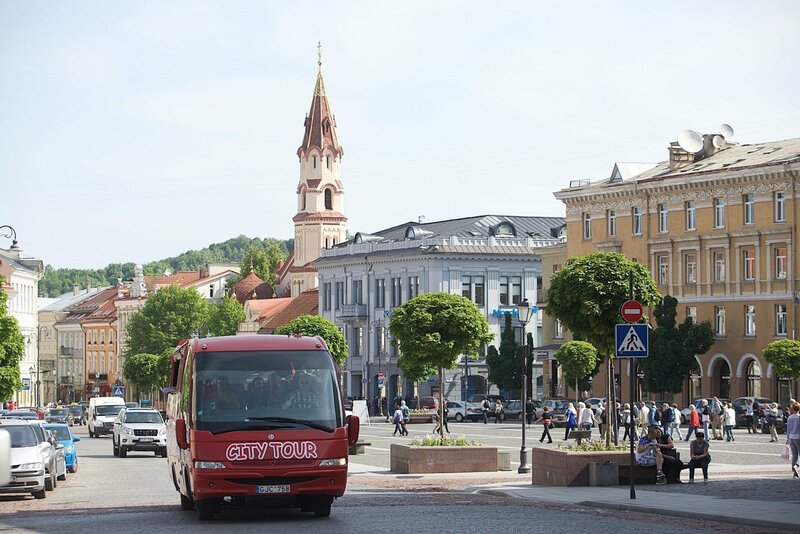 In the period from January to June, around 1.2 million tourists stayed in Lithuania. Lithuanians accounted for slightly less than half of them, namely, 46% (548,000), meanwhile, foreigners accounted for 54% (652,000) of all tourists coming to Lithuania. Most tourists arrived from Belarus (76,500), Germany (72,000) and Poland (70,000). “The latest statistical data absolutely exceeds our expectations. The number of both local and foreign tourists increased by 11% each over the first six months of this year. Figures of the peak tourism season which, is considered July, August and September, will be received later; for this reason, the data that we have now is certainly encouraging,” Jurgita Kazlauskienė, Director General of the State Department of Tourism (VTD), said. Ms. Kazlauskienė drew attention to the fact that eventually the number of tourists from non-EU countries started to grow. Their number in 2016 H1 in Lithuania amounted to 269,000, i.e. almost 7% more than during the same period last year. Tourists from EU countries accounted for 58.7% of all foreigners having visited Lithuania, namely, 383,000 (14% growth). Increase in tourist number was also recorded in almost all priority markets. The number of tourists from Sweden has increased by 14% (Lithuania was visited by 16,600 Swedes), from the UK – by 12% (26,000 travellers), from France – by almost 30% (29.7%, 17,000 French tourists), from Germany – by 7.1%. A significant breakthrough was recorded in terms of the number of tourists from Spain (+35%), Denmark (+37.7%), Austria (+39.4%) and Poland (+20.2%). The Lithuanian inbound tourism from four remote markets also encountered a considerable growth during the first half of this year: the number of tourists from Japan increased by 15.5%, from China – by 8.6%, from Israel – by15.2 %, from the USA – by 4.4%. Interestingly, in addition to the increase in the flow of tourists from remote countries, the duration of their stay has also considerably rocketed. For instance, Americans spent 27.8% of nights more than in 2015 H1, the Japanese prolonged their stay by 13.3%, and tourists from Israel spent 29.9% more nights in hotels and other organisations providing accommodation services in Lithuania. “Travellers from the aforementioned remote markets as well as a considerable flow of Ukrainians (+41% or 38,600 tourists) and Belarusians (+9.1% or 76,500 tourists) helped successfully compensate the tourist flow of Russians which has decreased in recent years. 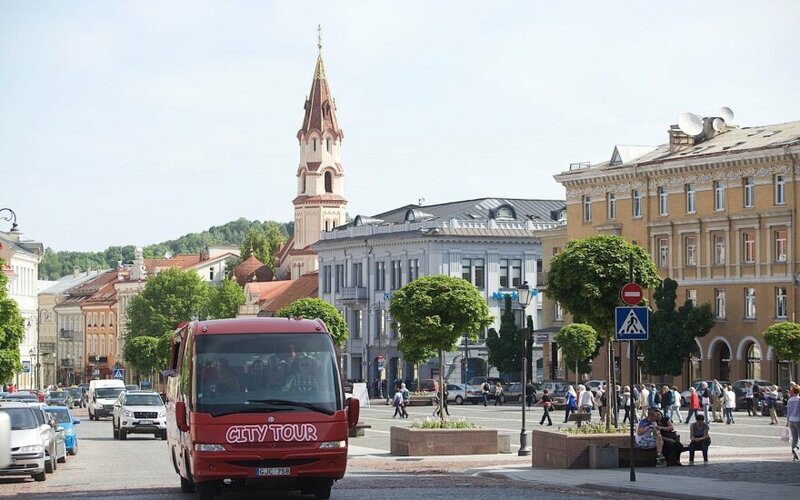 Still, as demonstrated by the statistical data of 2016 H1 on the organisations providing accommodation services, tourists from Russia took up the 4th place in terms of their number – Lithuania was visited by 69,700 Russians, or 1.9% less than in 2015 H1. Given the fact that during the first half of last year the number of Russian tourists decreased by 37%, we can now firmly state that the decreasing number of Russian tourists is no longer recorded, and their flow has stabilised,” the director of the VTD said.